So, ASOS basically has way too many new clothes coming in every single week, and it can all sometimes get a bit too overwhelming. To help stop you from having to endlessly trawl through the array of clothes, accessories and shoes found on the online shop, we’re going to be bringing you our favourite items from the ‘New In’ section of ASOS every week. From bags to jewellery to shoes to clothes, we’ve got you covered. It’s getting pretty chilly out there now, and polo neck jumpers aren’t always an option. 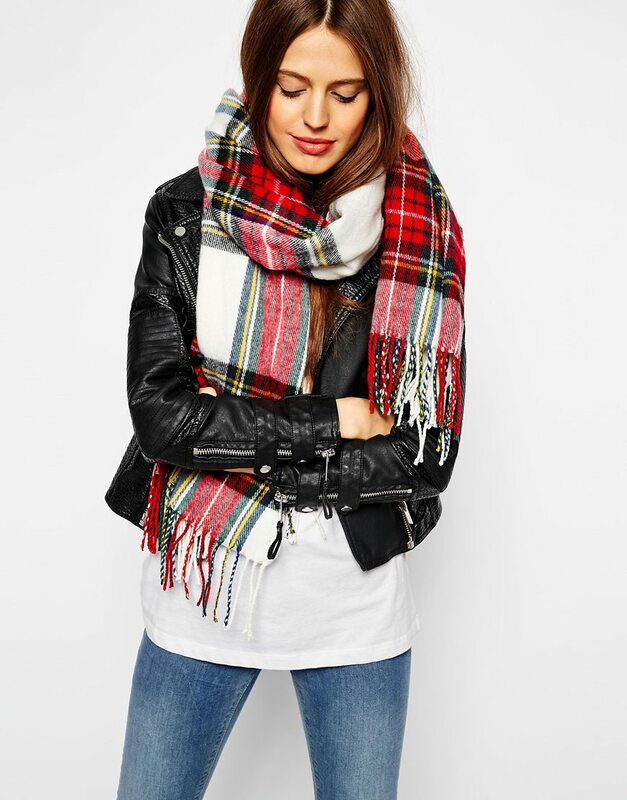 Make sure you wrap up warm with this big oversized tartan scarf. Pair with jeans and a big coat (20 of which we have here), and you’re so ready for the winter weather. Get yours for £16 here. These skinny jeans are stretchy, so you won’t be forcing yourself into them. They’re also high waisted, so no muffin top for you! I’m loving the colour and the rip in the knee as well. Get your pair for £22, reduced from £32, here. 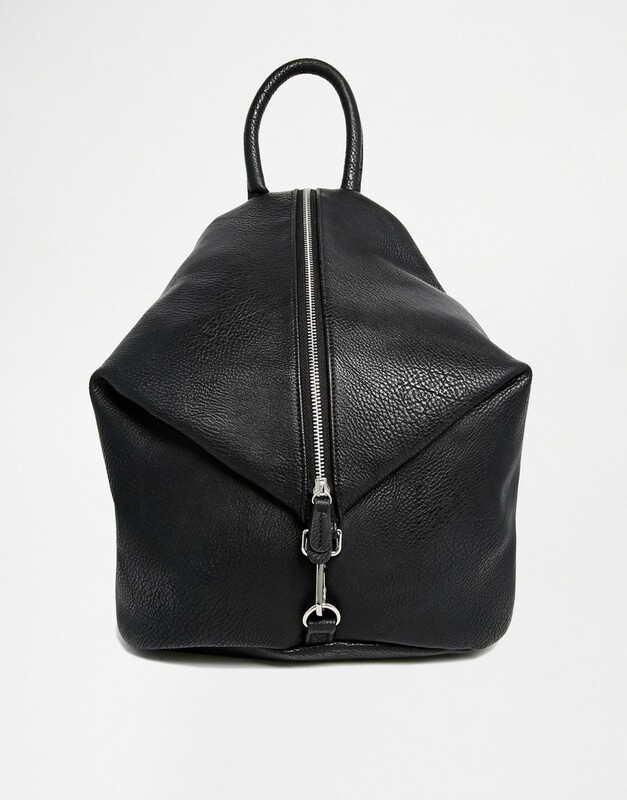 This backpack is great for carrying your laptop, as well as all your other bits, and I love that it’s a completely different shape to most backpacks out there. 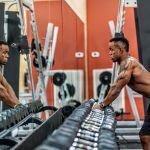 If you’re worried about being robbed while everything is being carried on your back, don’t fear as there’s a handle at the top for it too, so you can carry it on your arm if you want. Get yours for £35 here. We’ve already done a round-up of Christmas jumpers, but this one is so cute with its Fairisle design, and a unicorn emblazoned on the front. When we think of Christmas, the first thing that comes into mind is always unicorns. Get yours for £28 here. This outfit isn’t going to be to everyone’s tastes, but the top and leggings are available separately, and are both practical enough to wear to the gym, and also floral and fun enough to wear during the day. The top and leggings are both £30 each. Jumpers are very needed for the winter period, but can get boring when you end up with billions of cable-knits in loads of different shades of grey and cream. That’s why I love this oversized sweatshirt with big eyes on the front. Much more fun! 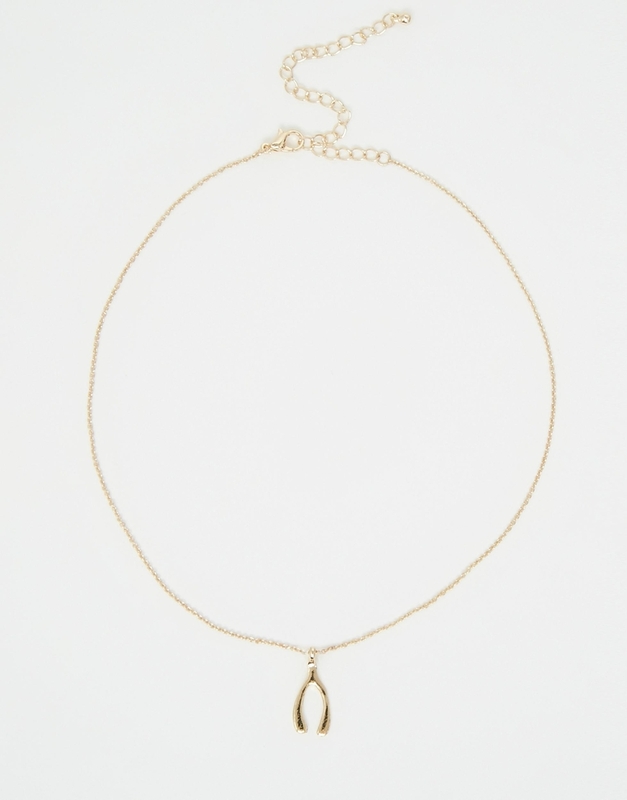 This choker necklace is so simple, and will go with anything. Wishbones are just never not cute. 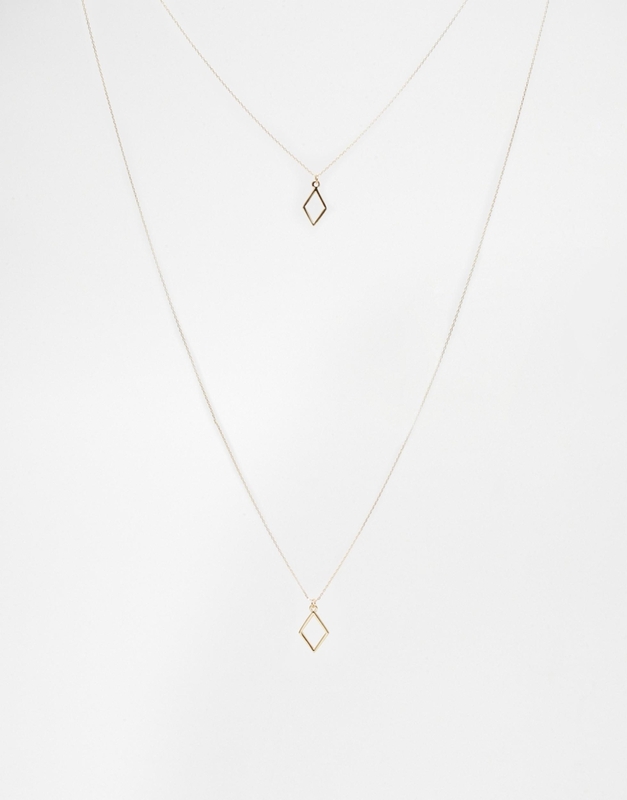 I love multirow necklaces at the moment, and this one is so lovely and simple with its diamond cut-outs. It would easily dress up any casual day outfit. Get yours for £8 here. 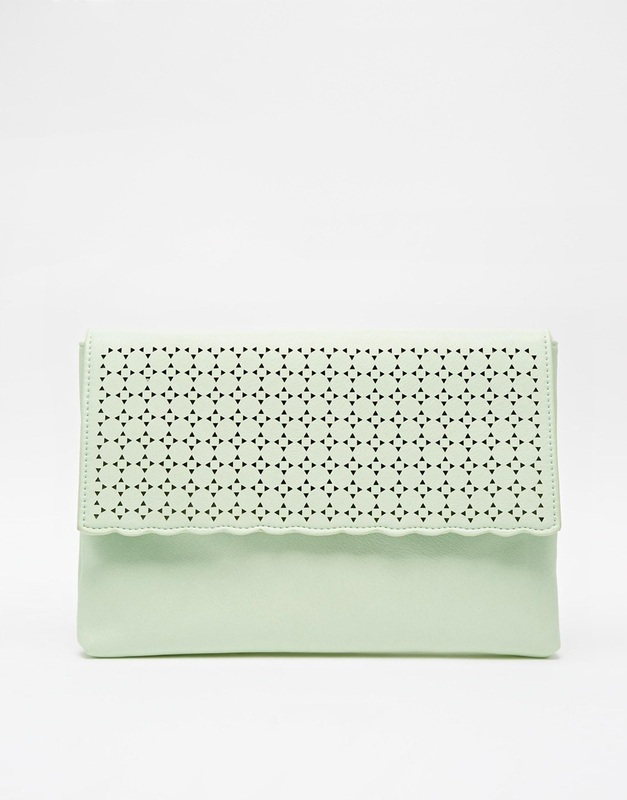 I love the mint colour of this clutch bag, as well as the design. 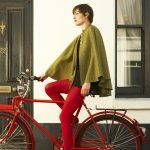 It’ll definitely give your drab winter outfits that boost of much-needed colour. What’s also great about it is that you can use it all-year round for that reason too. Get yours for £12 here. 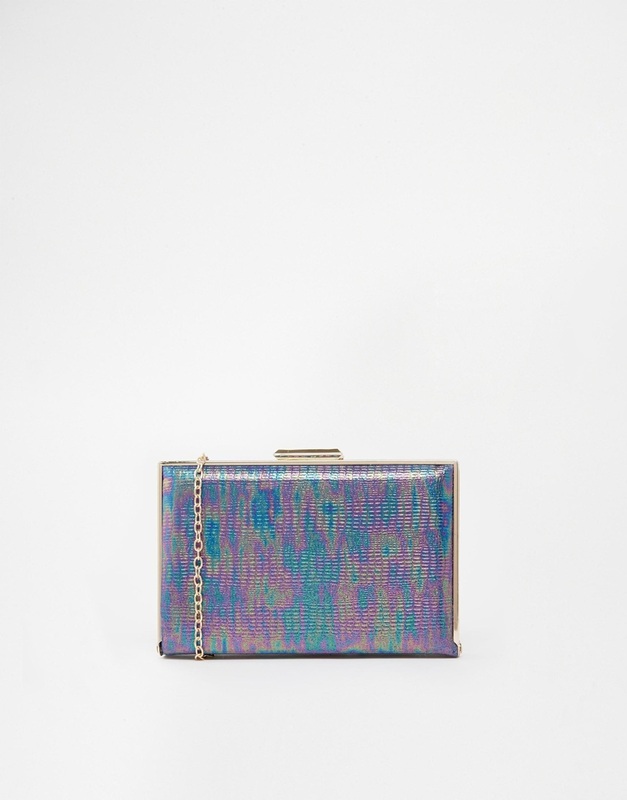 ASOS do sell other brands like New Look too, and this box bag by the high street brand is so gorgeous. It also comes with a chain, so you can carry it on your shoulder if you’re not keen on carrying around a tiny box all night. You can get yours for £15.99 here.